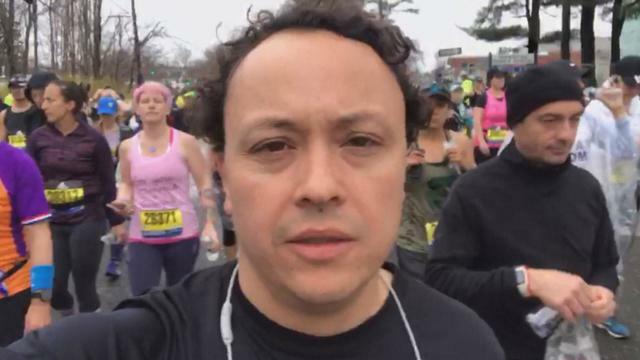 Among the 30,000 runners at Monday's Boston Marathon is one man competing with a broken heart. "I'm nervous and excited all at the same time," he told Inside Edition before the race. "I am going to be so happy to see him accomplishing that dream," she told Inside Edition. He dedicated what he did to his late fiancee, saying during the race, "This is one is for you!" This article was originally published by Inside Edition, an editorial partner of NBC4.